LED (light emitting diode) lighting is a semiconductor device which converts electricity into light. LEDs are the latest technology in energy efficient lighting. LEDs produce more light per watt than an incandescent, are more efficient than a fluorescent and as they produce less heat than traditional lights they have the longest life span of any light source. Plus, LEDs can last up to 50 times longer than a halogen and only use about 10% of the energy. LEDs are energy efficient, can save you money and help to reduce your impact on the environment. They create a clear, warm white, directional light. The beam size will depend on the reflector built around the LED so you can get greater control of the lighting as compared with fluorescent. LEDlux is exclusive to Beacon Lighting and offers superior quality LED products. LEDlux downlights can be installed with insulation abutted to the fitting (when combined with the optional Protekta Heatsink), meaning they conform to the 5 star energy rating regulations. The LEDlux 14 watt downlight provides high lumen output, wide beam angle and is rated to last up to 30,000 hours. The 14 watt downlight is available in warm white and cool white. Insulation can be abutted to the fitting with no risk of overheating or fire. There are three different 14 watt frames available, round, square and mini trim. These downlights are perfect for general lighting throughout all types of homes and commercial buildings. suited to homes with standard height ceilings. The 3x3 watt LEDlux fitting is perfect for general lighting giving greater intensity of light compared to fluorescent fittings. On a standard 2.4 metre ceiling using the 35 degree LEDlux, you will get a bright circle of light on the floor of around 150cm. Being creative with the lights and bouncing light off the wall is an effective way to reduce the number of lights required in your home. The 3x3 watt fittings are available in both 15 degree and 35 degree beam angle. It is important to note that if you choose the wider angled product it will give a larger circle of light, but it is significantly less intense light as it is less concentrated on the area. The LEDlux 6 watt globes are available in MR16 and GU10 bases. Both have a beam spread of 45 degrees and a rated life of up to 30,000 hours. The globes are available in both warm white and cool white and come with a 12 month warranty. These LED globes are a perfect replacement for already existing halogen downlights. The LEDlux 5 and 8 watt globes have a beam spread of 60 degrees and can last up to 30,000 hours. The benefits of these LED globes are that they are dimmable and are compatible with most known transformers and dimmers that are on the Australian market. The 5 and 8 watt globes use a special Australian-designed microchip to convert and dim the power and light. LED technology is not only for downlights. 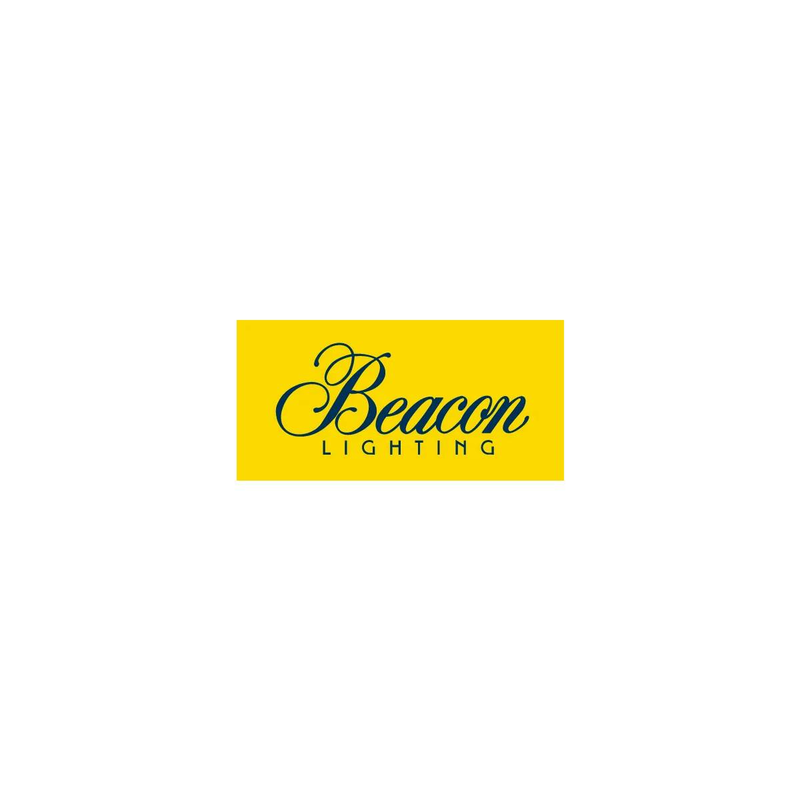 Beacon Lighting also has a range of decorative pendant lights, desk/task lamps, garden lighting, deck/step/path lighting, and outdoor house lighting. LED ribbon lighting is a great idea for under bench lighting in the garden. It can also be used under cabinets/shelving in the kitchen - then when you're watching TV, you can save energy by turning all your living room lights off and only using the LEDs. View video on Azuka, Beacon's LED pendant light – energy saving and industrial-retro trends meet!